Mr. Pollard is currently the Choral Director at Boone High School. Previously, he was the choral director at Hunter’s Creek Middle School. 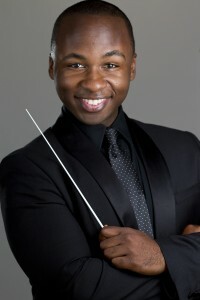 He holds a bachelor’s degree in Choral Music Education from The Florida State University and is currently pursing a Master’s degree from The Florida State University in Music Education. Under his direction, his choirs have received consistent Superiors and Superior with Distinctions at district level assessments. His choirs have performed on stages at Walt Disney World and New York City. Mr. Pollard can be seen singing with Voci Del Coure, which is a professional choir performing in the Central Florida area, as well as with the Voices of Liberty at EPCOT in the American Pavilion.